When you introduce a new client to our clinic, we will email you a complimentary 1hour gift voucher to thank-you for your support. This promotion is ongoing for each and every person you refer to Healthwise, provided they had an initial 1-hour consultation, and it can be utilized by you or a nominated family member or friend. Please note the voucher will have a strict three-month expiry date. 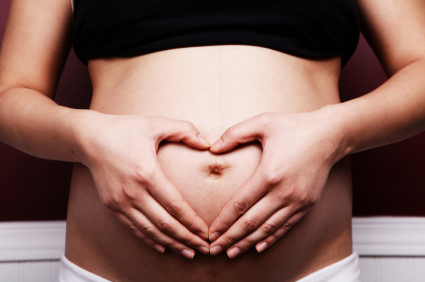 We understand the importance of regular massage & soft tissue release throughout your pregnancy, therefore, we have introduced a "pregnancy treatment plan" in which every alternate treatment includes an increasing discount. Any remaining entitlement on the discount card may be used post pregnancy to help realign the body and decrease tension once your baby has arrived.